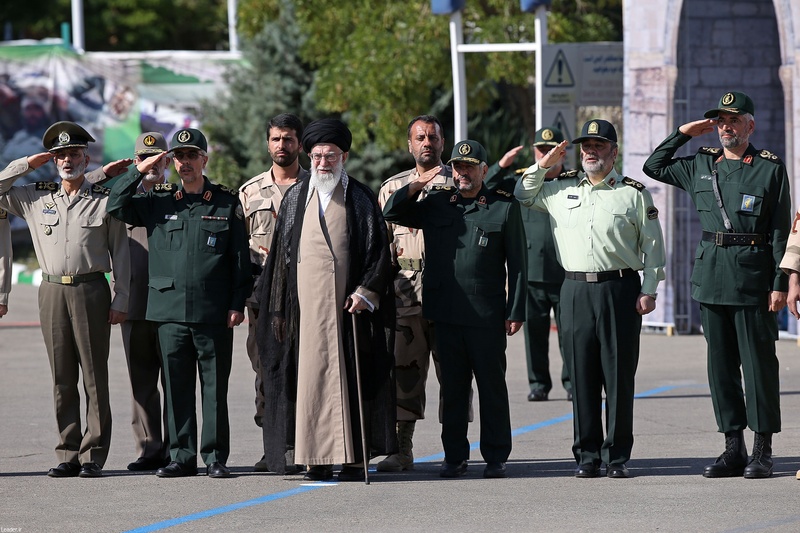 On Monday, the United States designated the Islamic Revolutionary Guards Corps (IRGC) as a Foreign Terrorist Organization (FTO). The Iranian regime and its media reacted to the news with fear and concern about the severe economic and military consequences that could result from the action. Abolfathi also worried about how the FTO designation would affect the terrorist Quds Force’s involvement in conflicts in Syria, Iraq, Yemen, and other countries in the region. “If this designation becomes final, all of the IRGC forces, basis, and infrastructure would be considered the legitimate terrorist targets and a U.S. military attack on forces and infrastructure would become warranted,” he said. Khorram’s fear is well-founded. The 2017 nationwide uprisings began as a series of protests over economic issues but quickly snowballed into calls for regime change, with protests spreading to 142 cities in every province over a two-week period. A nationwide Resistance movement was launched, led by the MEK, and the regime has failed to suppress it, despite numerous crackdowns. 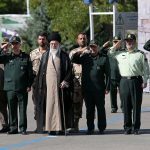 In truth, Iran’s economy is already broken, and the IRGC is a worthy target for the people’s anger. The FTO designation could not have come at a worse time for the Iranian regime. The IRGC is deeply unpopular with the Iranian people. It is both the primary mechanism of suppression within the country and the regime’s engine for warmongering and exportation of terrorism. Over the past forty years, the mullahs have plundered the country’s wealth through corruption in support of the IRGC-controlled companies who control half of Iran’s economy and meddling in conflicts in the region using IRGC forces. The regime then spent more money on a nuclear weapons program that it continued in secret after sanctions were lifted. The result is that Iran’s economy now lies in ruins. At a time when it seemed like things could not have gotten worse, a series of deadly floods washed over the country for more than two weeks, causing massive destruction in almost every province. The regime’s failure to respond to the crisis was met with outrage. Flood victims were left stranded on rooftops, cities were cut off without food or drinking water for days, and survivors were left to fish bodies out of the water without help from authorities. In the final days of the floods, authorities began issuing evacuation orders to threatened areas, but people were not told where or how to evacuate. IRGC forces who eventually responded to flood-stricken areas clashed with residents. Adding the IRGC to the FTO list will almost certainly lead to more protests in Iran, and more protests were bound to happen anyway because of anger over the recent floods. The people are furious that their money has been squandered by the regime, leaving nothing left to help them rebuild after the floods. They are angry that 80 percent of the population lives below the poverty line while the IRGC controls half of the country’s economy. They are angry that, once again, the mullahs’ terrorist activities have caused the people of Iran more suffering. So yes, they will protest. MEK Resistance Units will organize people on the ground who want a free Iran. And they will rebuild their country without the help of the regime that destroyed it.